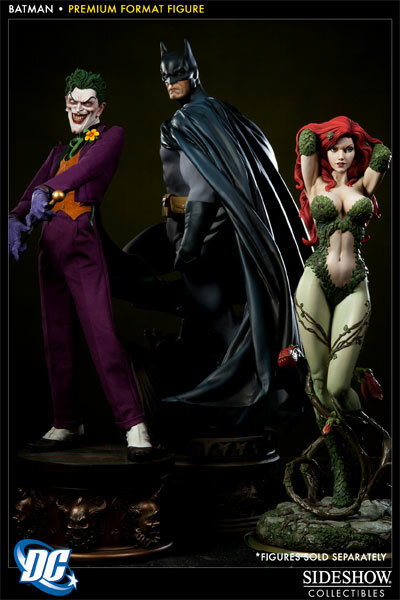 Sideshow has posted a pair of updates regarding some upcoming DC Comics items. 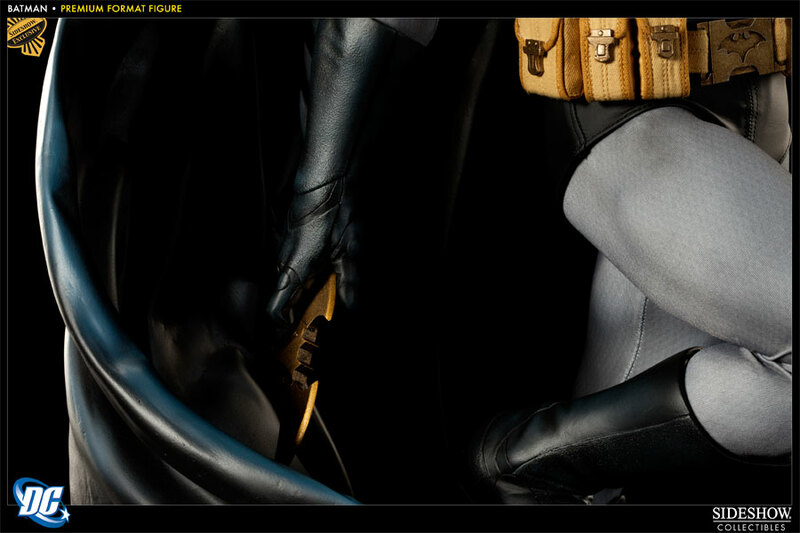 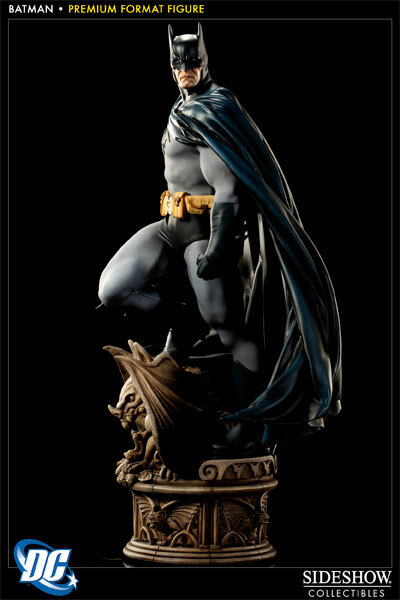 they have posted new images and info for an upcoming Batman Premium Format Statue as well as a video teaser for upcoming DC Comics Sixth Scale Figures. 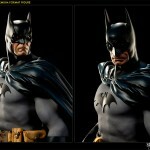 Read on to check out the images and video. 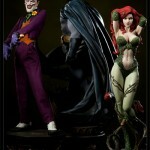 DC Comics Sixth Scale Figures! 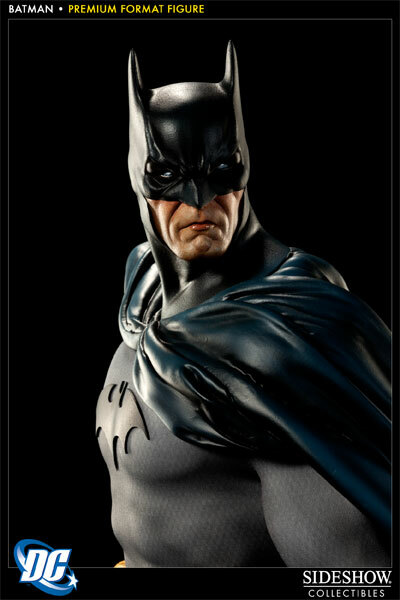 If you drop by booth #1929 at the 2012 San Diego Comic-Con, you will get a chance to see full prototypes of our upcoming Sixth Scale DC Comic Figures! 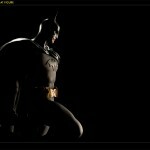 Discuss on the Toyark Forums› Views: 5102 › Credit: Exodus of the Toyark Forums! 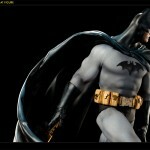 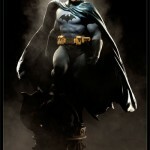 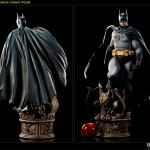 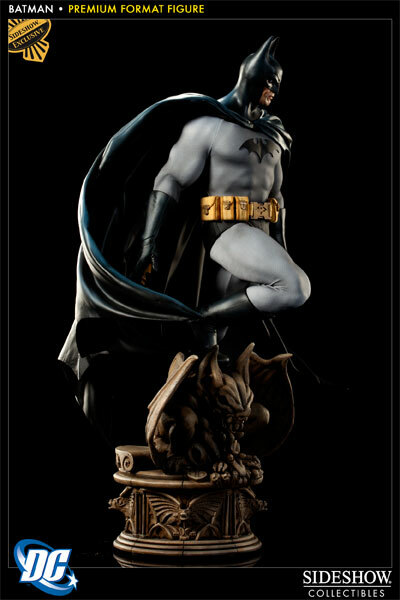 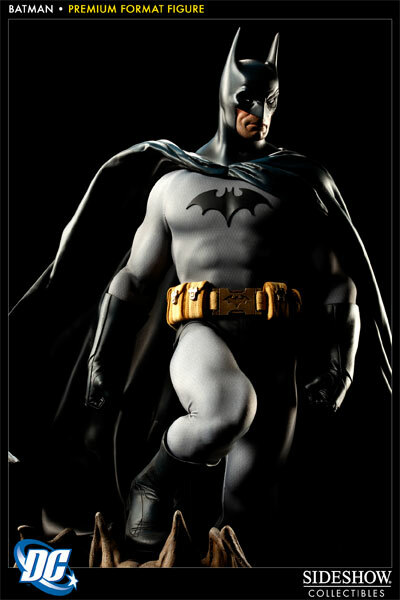 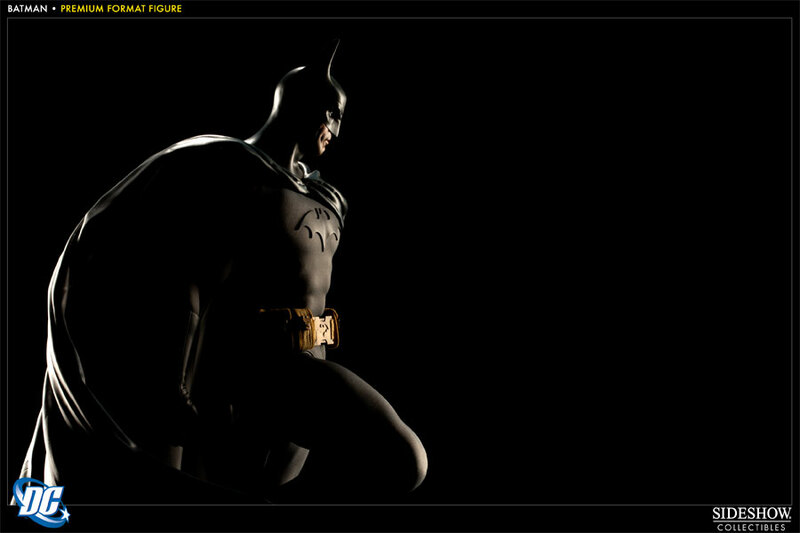 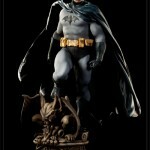 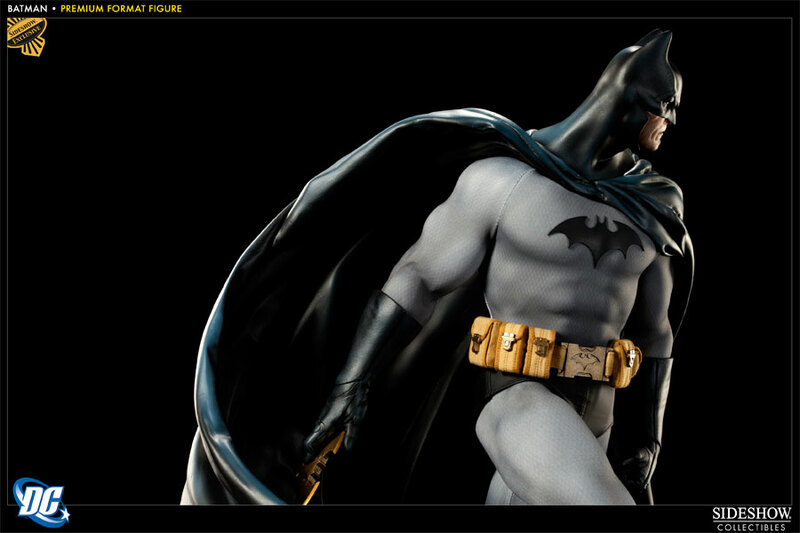 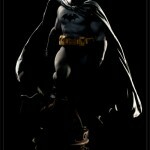 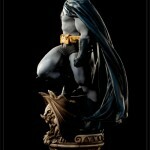 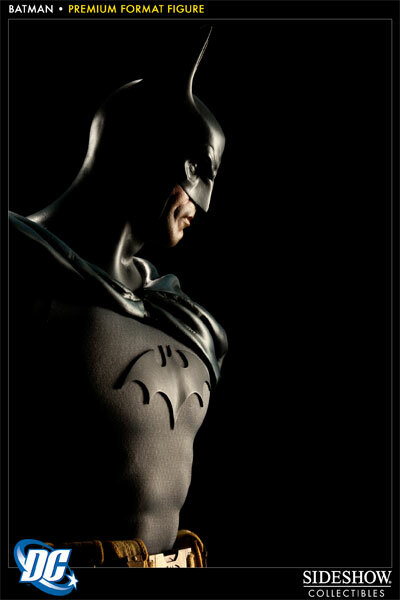 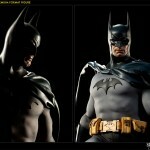 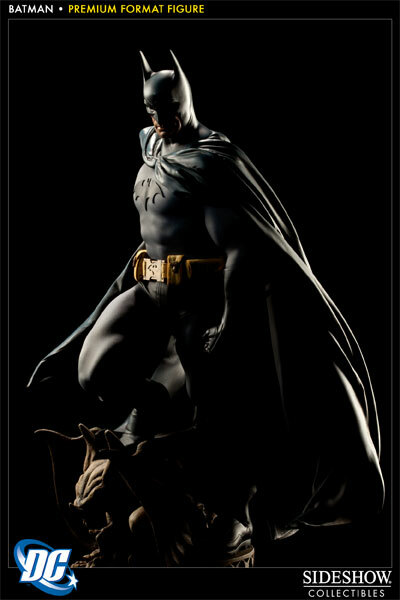 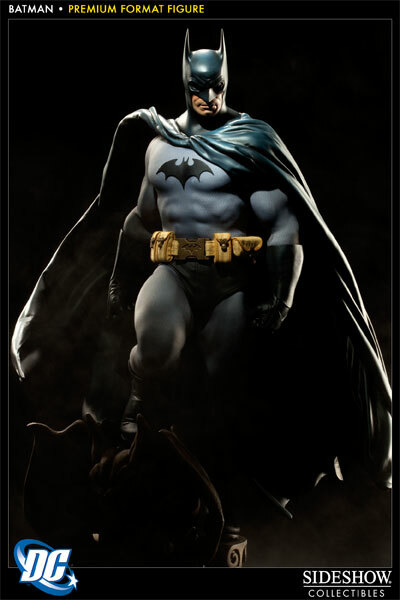 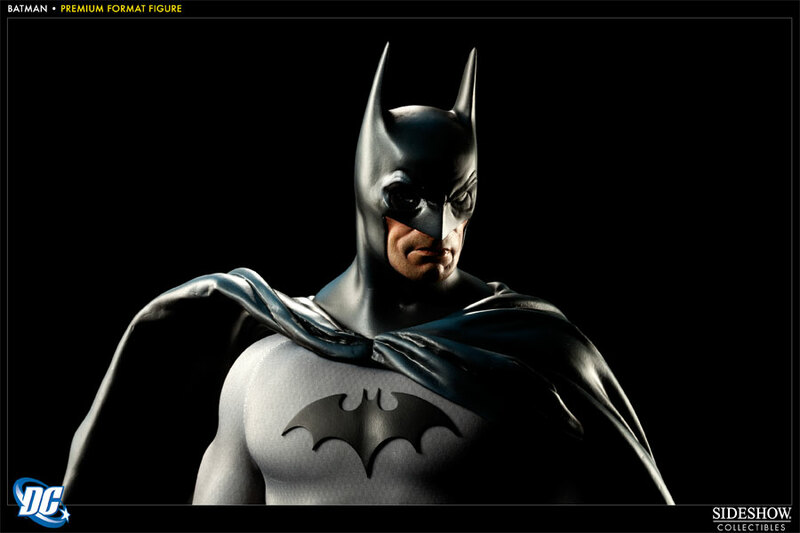 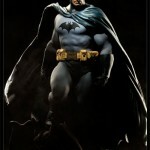 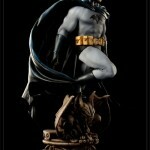 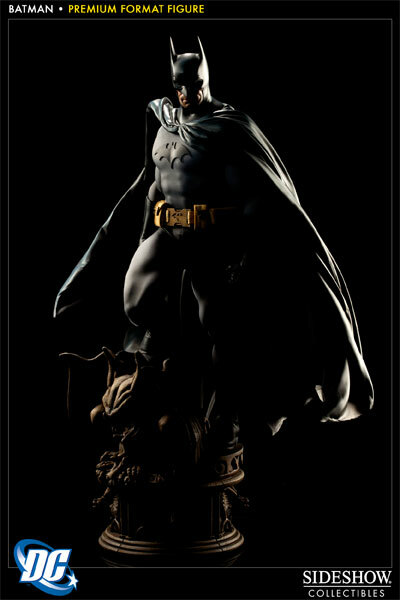 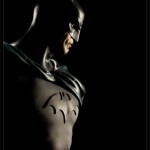 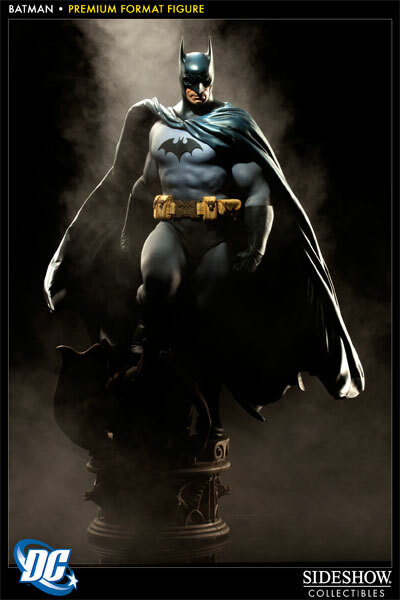 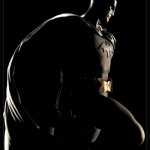 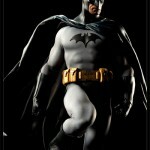 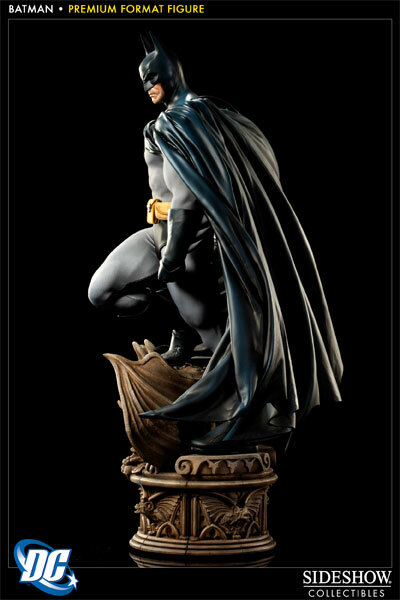 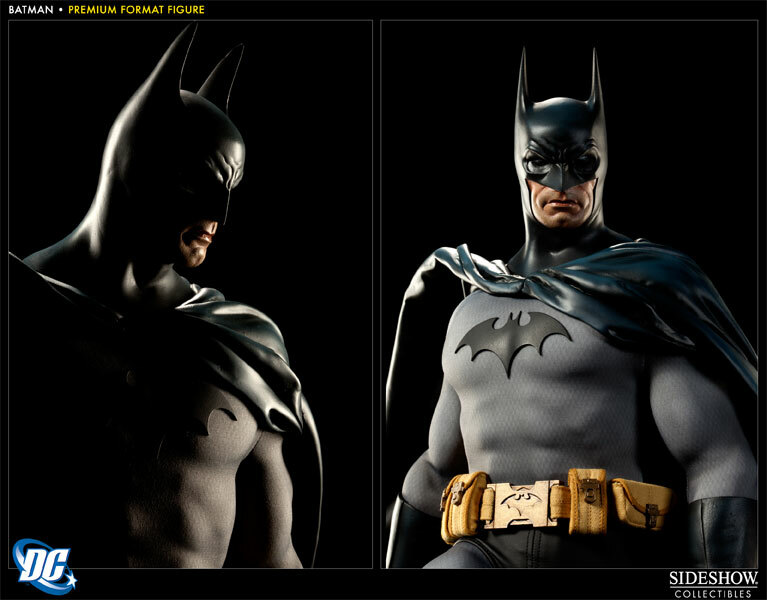 Sideshow Collectible Batman Premium Format Figure. 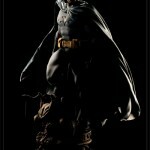 A preview for what's to come for Sideshow and DC. 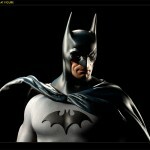 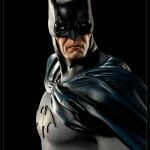 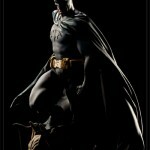 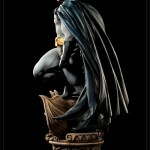 � DC Sixth Scale Figures – Join the Newsletter for Alerts! 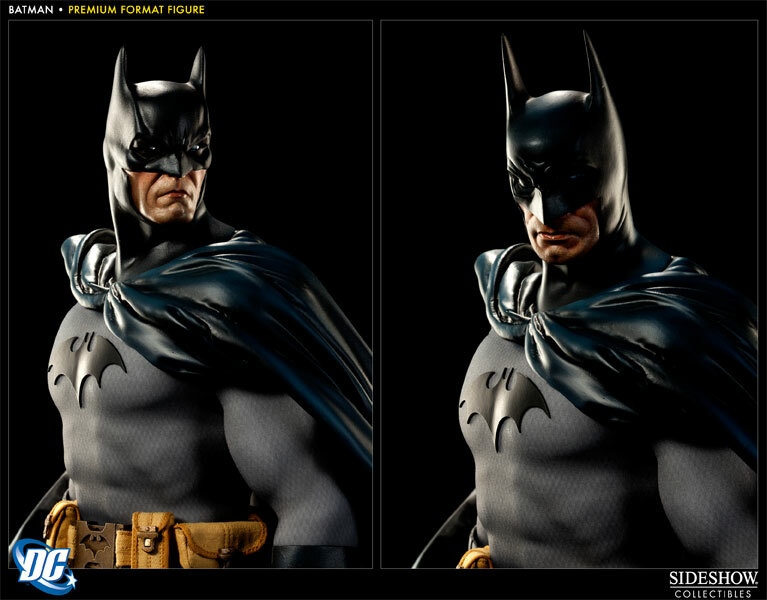 Merged, since they are both DC updates from same company. 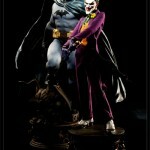 They may, you never know, Sideshow is def. 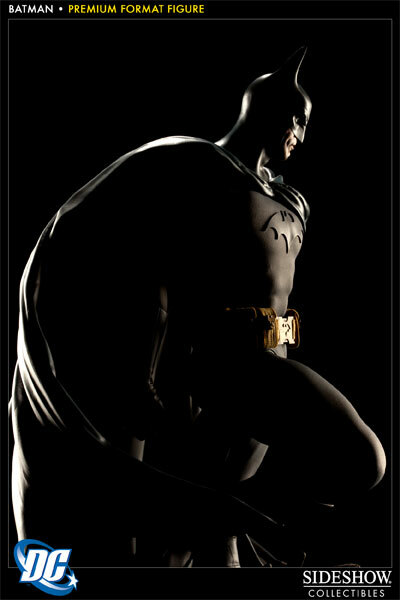 kicking out a lot of stuff lately. 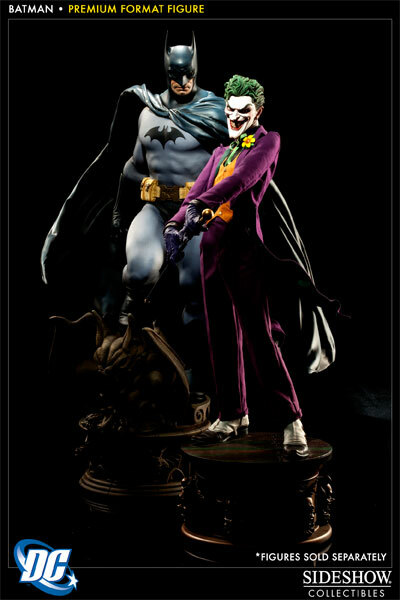 I skipped adding Keaton Batman and Nicholson Joker to my 1/6th collection, because of these Sixth Scale figures. 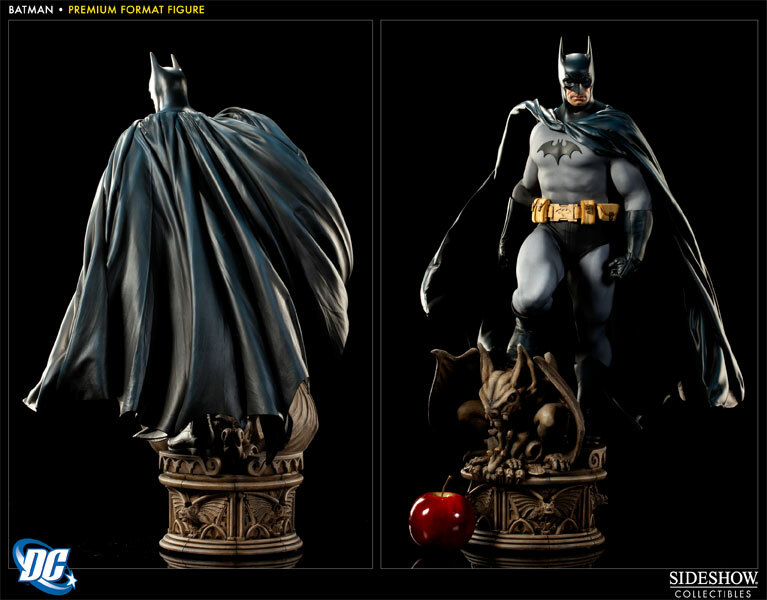 I can't wait to check these out. 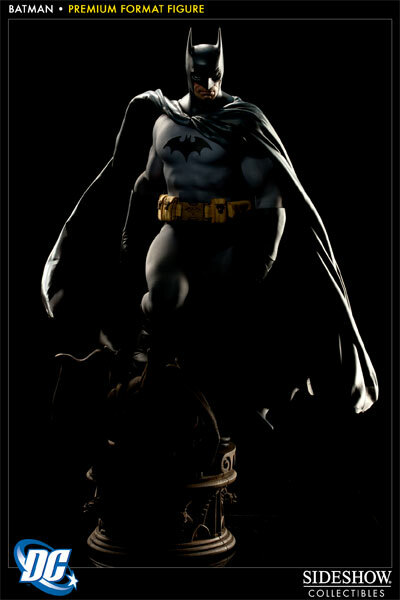 Every character they release....I will buy! 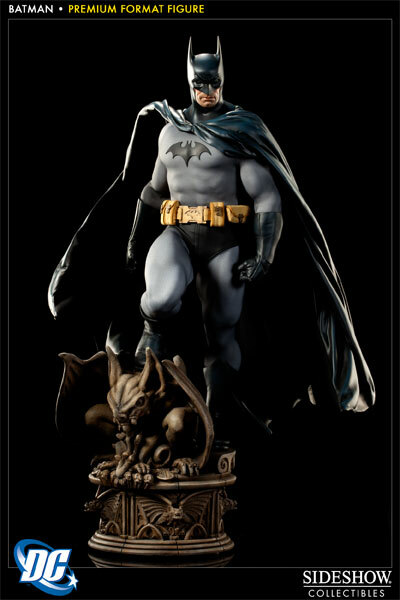 I want Captain Marvel and Hawkman the most, but I'm sure we will see a majority of Bat-family characters first.